The outpatients and GP out-of-hours at Daisy Hill Hospital in Newry will be relocated shortly as part on an ongoing £1m investment. Both will move to what is known as Bernish House – the old nurses home – from Monday, October 22. The move is part of the hospital plans to make way for a new direct assessment unit. 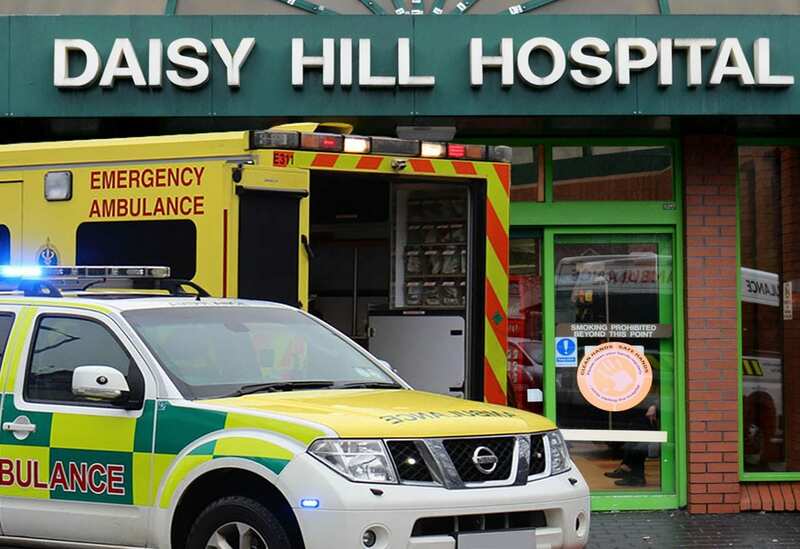 This was one of the proposals agreed through the Daisy Hill Pathfinder Project to help sustain and develop unscheduled care services for the population of Newry and Mourne. Commenting on this latest phase of the development, Project Director Charlene Stoops said: “The relocation of outpatients and GP out of hours is a big change for patients and staff but it was a necessary move to allow the direct assessment unit to be based beside the Emergency Department and Diagnostics. “We recommend that anyone coming to Bernish House for an appointment allows plenty of time for parking and to find their way whilst we get used to these changes on site. ENT/Audiology Outpatients remains in its current location within the main hospital building. Patients are advised to check their appointment letter for the location of their clinic before coming to the hospital. Bernish House is to the left of the site as you enter through the main gates. Patients should follow the signage or ask staff if they need assistance.